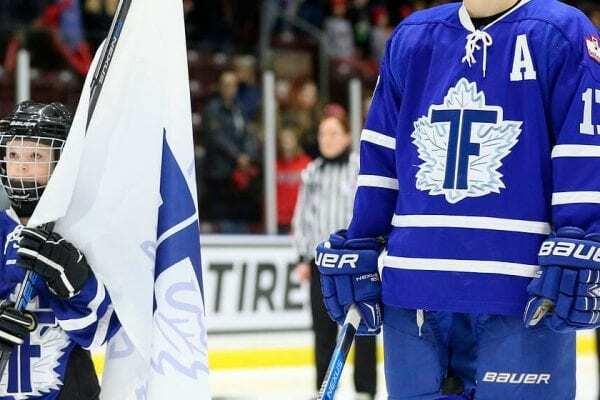 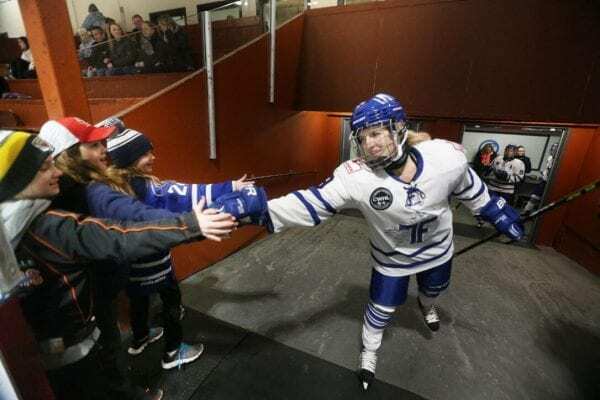 Join the Toronto Furies of the Canadian Women’s Hockey League (CWHL) as they will be offering an exclusive skills session in support of the Grindstone Award Foundation. 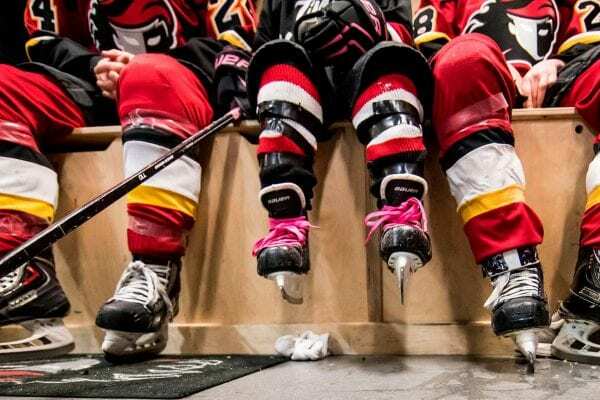 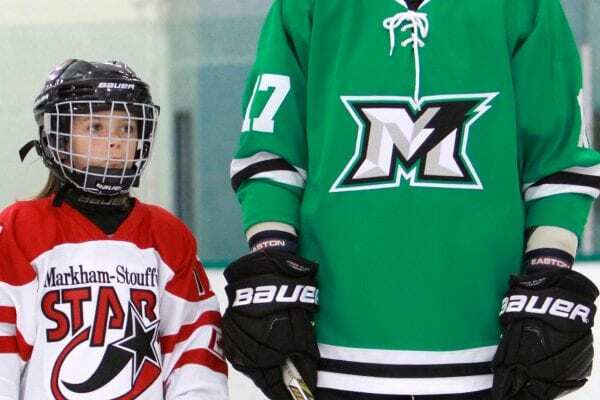 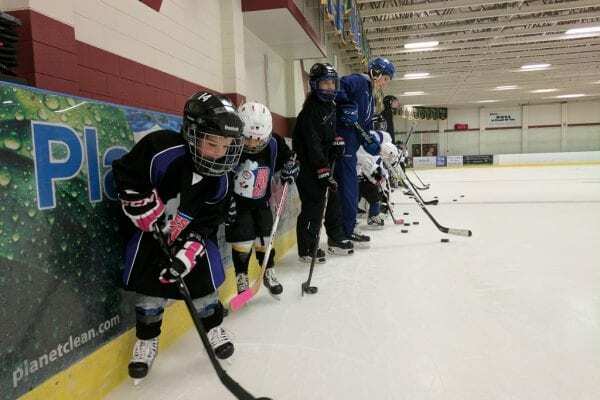 The goal is the event is to fundraise and raise awareness for the Grindstone Award Foundation and it’s mission of providing financial support female hockey players in need. 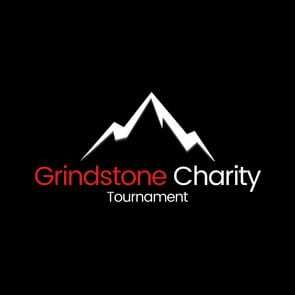 We are very excited to announce Whistler Women’s Hockey League will be donating all net proceeds to the Grindstone Award Foundation from their Spring Fling Tournament, held this May 2018! 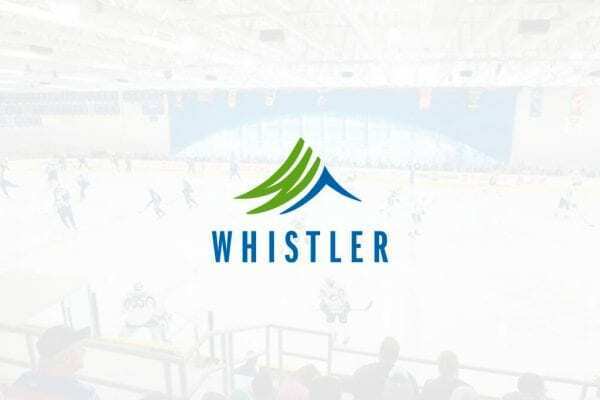 This is an unbelievable act of generosity from the Whistler Women’s Hockey League to help support the advancement of women’s hockey. 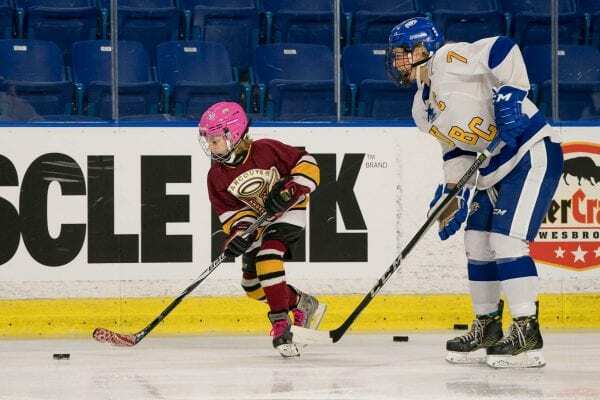 The organizers wanted to have direct impact on the game we all love – and this is one way they knew they could do that.